CaptionLabs specializes in all things related to closed captioning and accessible media. What Closed Captioning Services solution do you use? 3Play Media provides a more technologically advanced and cost-effective captioning, audio description, and subtitling solution. We work with more than 2,000 customers across media & entertainment, enterprise and educational institutions. Our methods allow us to reduce the cost and simplify the process, while maintaining premium quality levels. We provide all major caption formats, efficient workflows, an API, and fast turnaround. 3Play Media was borne out of MIT in 2007 and operates in Boston, MA. Speechpad provides services for captioning video, including subtitles and closed captions. Adobe Closed Captioning allows users to display real-time captioning, line-by-line or word-by-word, from professional captioning services or in-meeting captioners. Dotsub is a browser-based platform that is used for subtitling & translating online videos. CaptioningStar offers closed captions ,broadcast captions, live captions and open captions. Dynamic Captioning specializes in providing equal access of media to the deaf and hard of hearing community, providing captioning services. VITAC specializes in offering closed captioning services. cielo24 provides video data solutions that maximize content ROI via a hybrid machine and human technology platform. Captionmax is an all digital media accessibility company that specializes in captioning, subtitling, video description and encoding services. 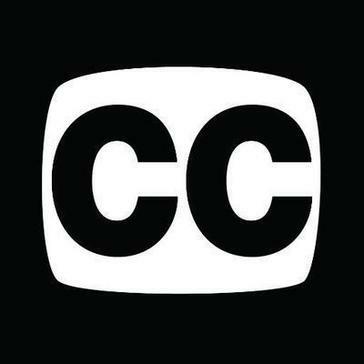 Vanan Captioning offers closed captioning services online. * We monitor all CaptionLabs reviews to prevent fraudulent reviews and keep review quality high. We do not post reviews by company employees or direct competitors. Validated reviews require the user to submit a screenshot of the product containing their user ID, in order to verify a user is an actual user of the product. Hi there! Are you looking to implement a solution like CaptionLabs?